BEST day on the trip! 🙂 LOVED hanging out with this guy. Thank you for the kind words, Judy. I will definitely being sharing more from the trip. 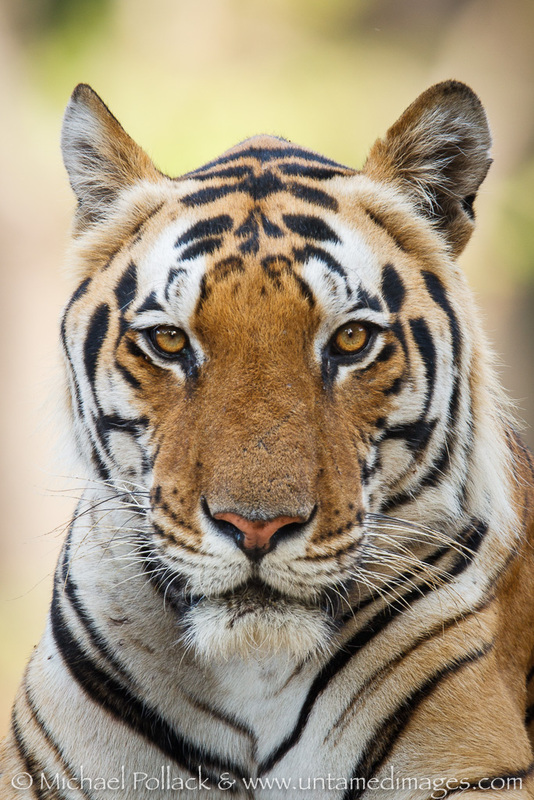 If you decide you want to see tigers for yourself someday, I would be happy to recommend our trip provider for lodging, vehicles, guides, ticketing, etc. They were great.